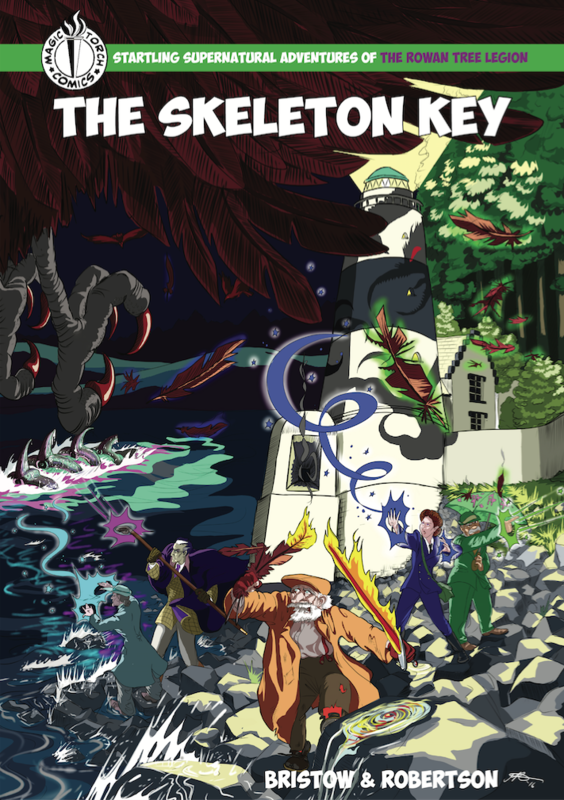 Here's the cover for our new 48 page all ages comic, The Skeleton Key. 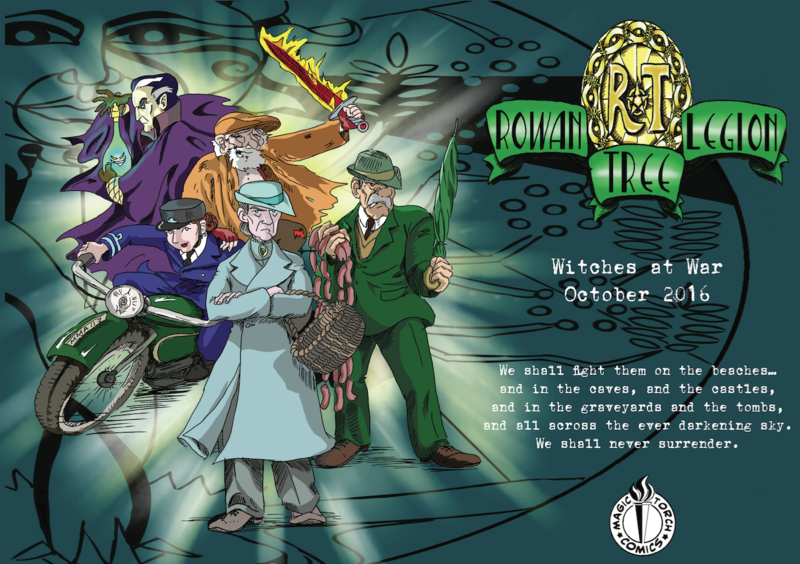 It's the first adventure for the Rowan Tree Legion - a group of elderly witches doing their bit during the Second World War. 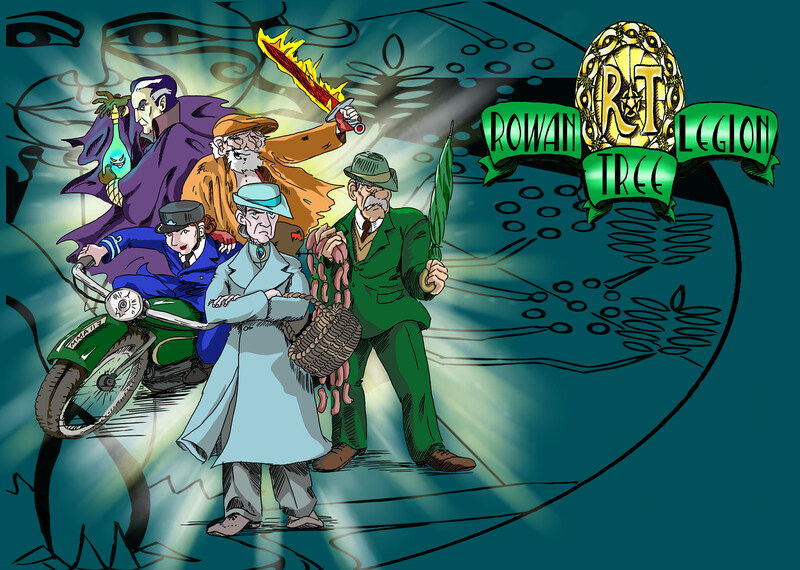 The Skeleton Key will be released in October 2016, during the Galoshans Festival in Inverclyde, and it will be available for pre-order soon.